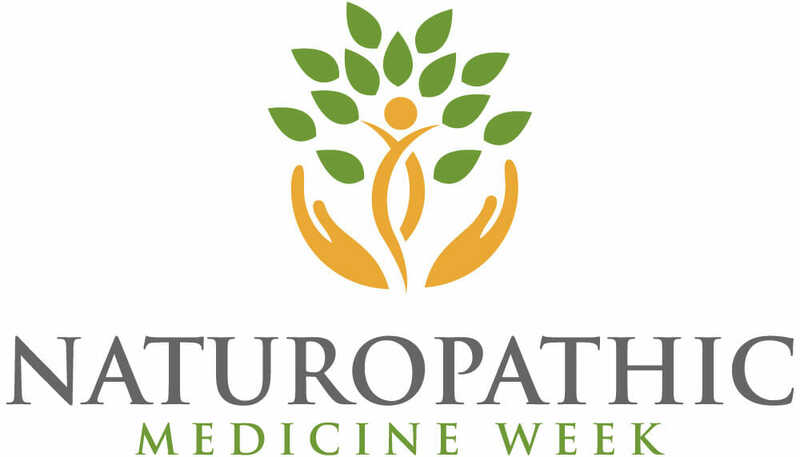 On September 10, 2012 the US Senate unanimously approved a resolution that establishes October 7 – 13 as Naturopathic Medicine Week. Congress thereby recognized the ability of Naturopathic physicians to “provide safe, effective, and affordable health care” and urged Americans to learn more about this form of medicine. 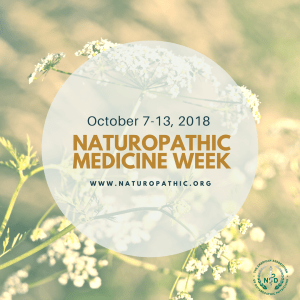 So, the second week of October is a good time to visit a Naturopathic doctor (ND) and size up whether her or his approach is potentially a fit for you. It’s just becoming audible now, but the stirrings are significant. care from the “general practitioners of holistic medicine” known as Naturopathic physicians. his approach is potentially a fit for you. a functional system is, indeed, revolutionary. Tracy Gaudet, MD, director of patient-centered care at the Veterans Health Administration, characterizes Naturopathic medicine as “a huge answer for the country….at a pivotal transformational moment” in health care. Why is that moment now? Well, consider that the US spends far more per capita on health care than any other nation, yet we rank just 37th in life expectancy. Our fast-paced, high stress, “Big Gulp” lifestyle has brought about a plague of chronic illness and an immense focus on sickness management rather than maintenance of wellness. More than 75 percent of health care costs stem from preventable, chronic illnesses. non-invasive approaches such as hydrotherapy, oriental medicine, botanical medicine, mind-body medicine, homeopathy, lifestyle counseling, and nutritional counseling. My profession aims to be the kind that Dr. Gaudet envisions as the future of medicine – medicine focused onthe whole person and empowering her/him to take a more active role in maintaining good health. are discovering, though, that natural medicine is a better way than prescription drugs and surgeries to get on a healthier path. 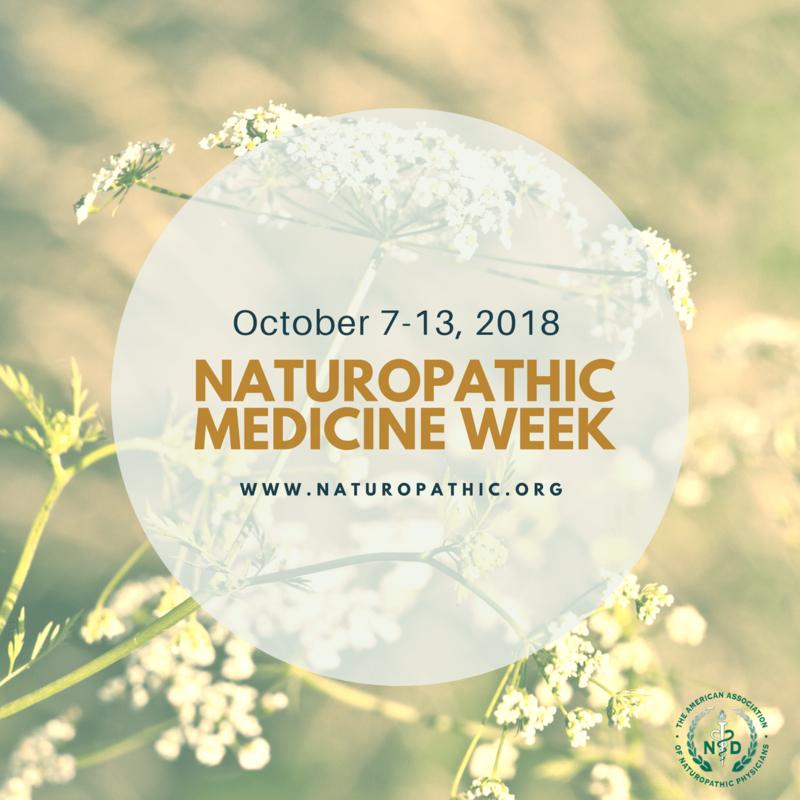 So, please join with me in celebrating the creation of Naturopathic Medicine Week, October 7 – 13, by sharing this information with the ones you love!